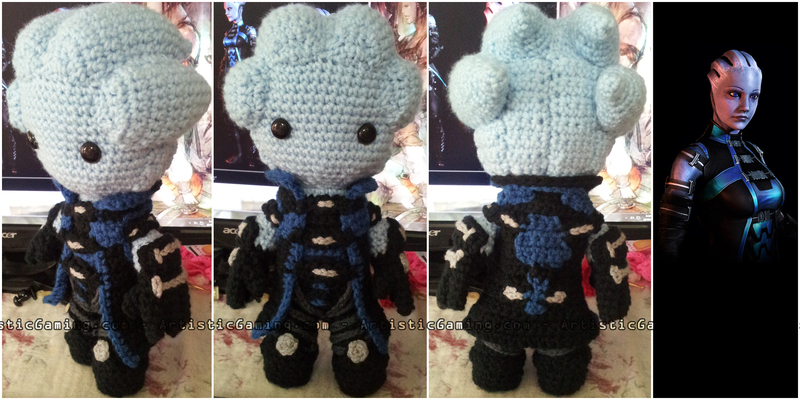 Everyone loves the Asari. Liara always reminded me of Drew Barrymore. Just me?! I swear they modeled her face off her.